Update: The charge against Jeff Caissey was withdrawn on August 28, 2018. Police have charged a third person with first-degree murder in connection with the disappearance of a 54-year-old man from Mississauga. David Fiedler was last seen on Dec. 2, 2017. A few days later, Peel Regional Police said they found his vehicle unoccupied near Confederation Parkway and Queensway West. Officers said his disappearance was “deemed concerning.” Homicide and Missing Persons Bureau took over the investigation. On Aug. 14, investigators arrested two suspects in connection with Fiedler’s disappearance. Marko Tubic, 41, of Hamilton and Jeff Caissey, 45, of Bracebridge, have both been charged with first-degree murder. A third suspect, identified by police as Kenneth Clifford of Mississauga, was taken into custody on Aug. 21. He is also facing first-degree murder charges. 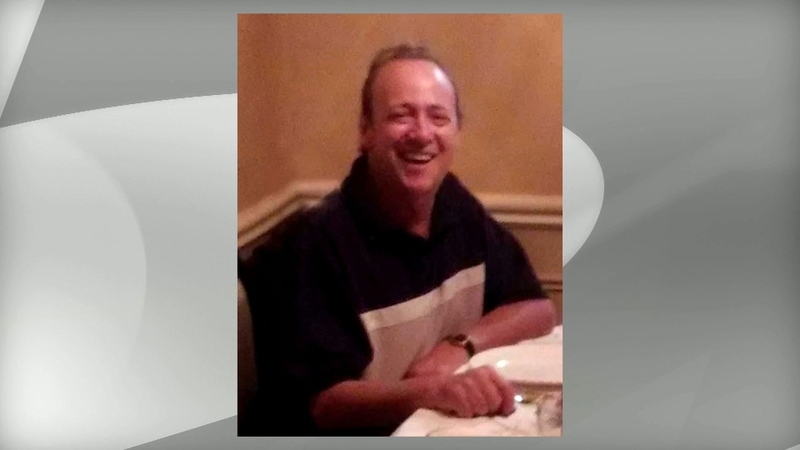 Police told CP24 earlier this month that Fiedler’s remains have not been located. Investigators have not said why they believe he was murdered.